Distributor to offer full suite of products to regional partners for the first time. Cyber security specialist, Cloud Distribution, has signed a first of its kind deal to distribute malware detection and remediation software, Malwarebytes, across Asia Pacific. The agreement represents a key part of the vendor’s strategy to expand into the region, and is the first tiered channel play in APAC. Coinciding with the hiring of 11 regional channel staff, ARN understands that Malwarebytes is looking for an additional five staff to fill sales and engineering roles. “We are committed to protecting businesses around the world from the most dangerous cyber threats," Malwarebytes vice president of APAC, Jeff Hurmuses, said. "In order to do so, we need to expand strategically and seek out international partners. "Cloud Distribution offers the very best with respect to innovative security solutions. We look forward to aligning with a well respected partner to bring a new level of security to the Asia Pacific channel and clients." Cloud Distribution COO, Jason Burn, told ARN he had approached the vendor prior to attending RSA conference in February 2016. “The reason I wanted to speak to the company is because they were building a product to specifically address ransomware, but the strategy to become a fully fledged channel organisation came right at the start of the conversation,” he said. Following the launch of the Malwarebytes partner program in North America and EMEA, the vendor turned its focus to APAC and Cloud Distribution. In August, Burn traveled to Singapore where he met Hurmuses, with the two combining to plan a go-to-market strategy regionally. As a result, Malwarebytes has now hired former Fortinet country manager, Jim Cook, to lead it Australia and New Zealand team, alongside engineers and sales staff. Burn said there are two ways Malwarebytes takes its products to market, firstly targeting the consumer space with free and premium versions of its offerings, in addition to a more sophisticated version of the product which targets business. Burn confirmed to ARN that the Cloud Distribution agreement is for both sets of offerings. "There are already some key resellers which were already selling the solution that will now be buying through distribution including Insight and Layer8," he said. Currently, Burn said the distributor is signing up reseller partners at a rate of six partners each fortnight. "I did a lot of due diligence around which product I wanted to go to market with," he added. 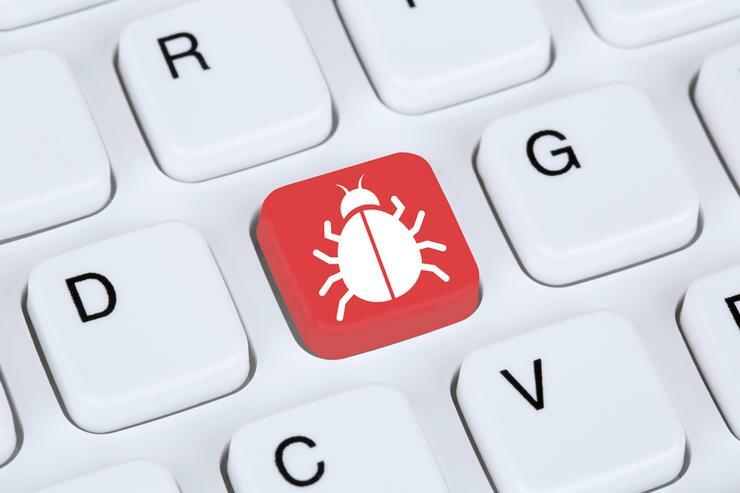 "In this new space of next generation anti-virus and endpoint detection and response, you have the likes of Carbon Black and Cylance, but really none of them have as much experience and capability as Malwarebytes. “They are already installed on 50 million computers worldwide so their base is huge."